Ok, so I have my blog, which is really boring, to say theleast. Tell me what I should add and follow my blog so you can see if it improves. Also, Leslie, can you add my other email as an admin too? Pacificellie@gmail.com. I'm leaving for girls camp tomorrow!!! I'm so excited! Post again next week! Hope your Sunday is great! 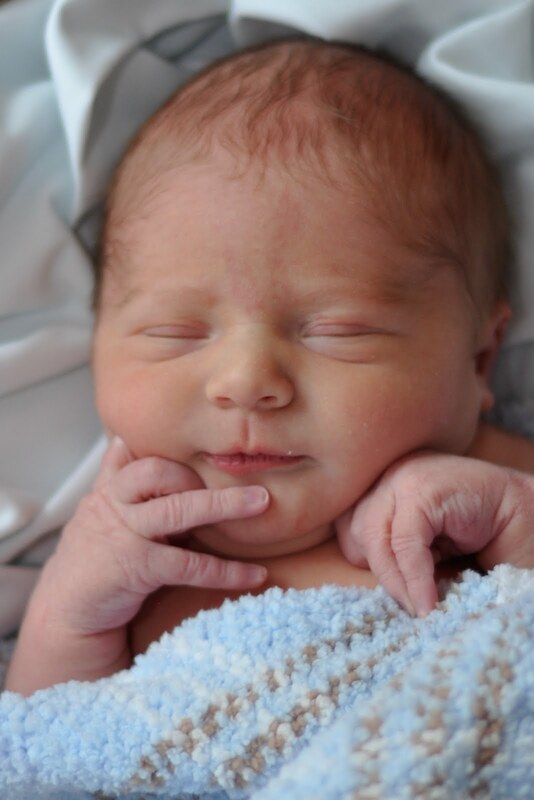 Gunnar Austin Landheim was born April 22, 2010 at 11:45 am. He weighed 6 lbs, 14 oz and was 19.5 inches long. We are so excited to have him as part of our family! Big brother Erik and big sister Sofia are very excited to have him around. Born January 4th, 2010 at 6:37pm. He weighed 7 pounds 15 ounces, and measured 19 1/2 inches long. 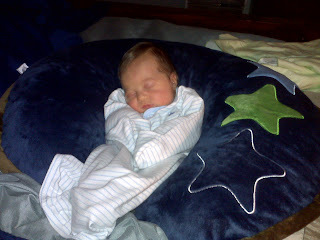 We are so excited to have him here, and have been pretty preoccupied with adjusting to having a newborn. He's a pretty good baby so far, except for when he's getting his diaper changed. I've learned that he likes the Boppy, lying on his tummy/side (and can roll onto his side from his back), and his pacifier now and then. He does not like having his diaper or clothes changed, sleeping in his pack and play, being swaddled, and now and then dislikes his pacifier. He seems to be pretty strong physically, and very strong willed-he must get that from my side of the family. As for looks, I think he looks like Keith from the eyes up, and like me from the nose down. He also looks a lot different in pictures than in real life, so everyone needs to come visit us in Texas to meet him in person =). For Easter, we went to my brother Shawn's house for dinner, and for Keith to meet Baby Kate. Nothing too exciting, but the food and company were great. 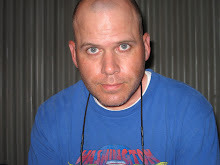 We also made a final decision to move to Texas May 3rd, so Keith can continue his job search there. I gave my notice at work today, so if anyone in the American Fork UT area is looking for a GREAT full time job, let me know so I can recommend you! I will really miss my co-workers, and especially the atmosphere of my job. I'm going to miss my family, and I'm especially saddened by the idea that some of my nieces and nephews here won't remember Keith- it may be a while before we'll get to be able to go back to UT or CA. I just hope the ones that are old enough to remember us remember that we are the "cool" aunt and uncle! !